The state may carry the burden of proof, but in capital murder cases, the jury carries the burden of a life or death sentence. A new Florida law may make it even harder for juries to send a convicted killer to death row. 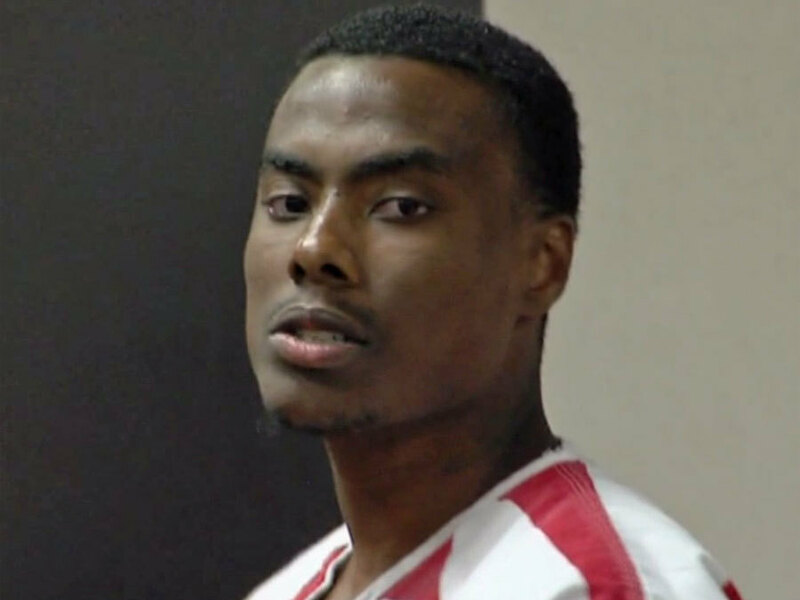 A jury’s job is not yet over when they find a suspected killer guilty in a capital murder case. Those 12 people return to the jury room to debate one more thing: life or death. 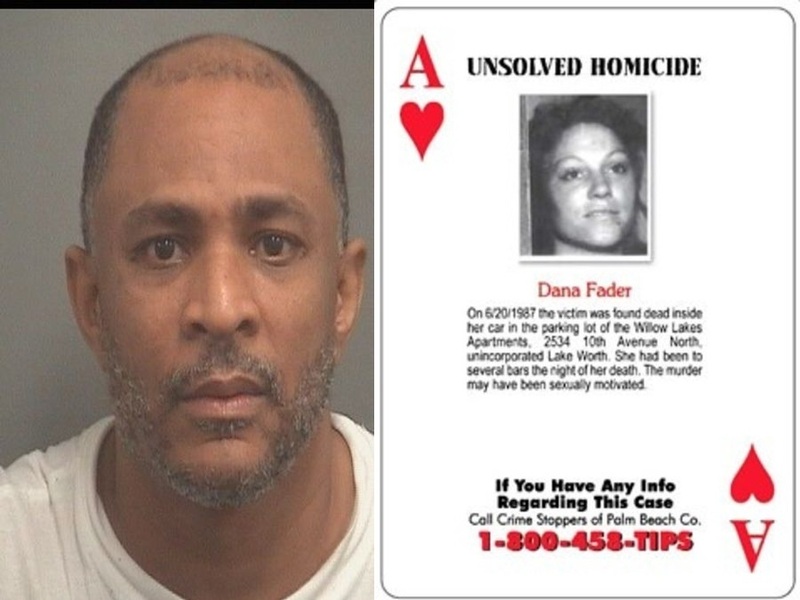 A jury sentenced Rodney Clark to life in prison on Sept. 19, 2017 for the murder of Dana Fader, a Lake Worth woman, in 1987. In 2006, the sheriff's office received a federal grant and a DNA profile was conducted in the Fader case. No suspects were found at that time. But when deputies placed the DNA into a database in 2012, they found a match to Rodney Clark. "Life in prison or the death penalty. Could you do that?” said Rodney Crockett, an architect in Boca Raton who recently served as a juror in a Palm Beach County capital murder case. The prosecution and defense ask jurors their feelings on the death penalty long before a capital murder trial starts. “A lot of people there said, ‘no, I do not think I could.' I was just honest. I said, 'yeah I think I could,’” Crockett said. Crockett voted to sentence Rodney Clark to life in prison in Sept. 2017 for the murder of Dana Fader. The jury voted 9-3 to sentence Clark to life in prison, sparing him from the death penalty. The state of Florida executed 93 people since 1979. 360 people are on death row as of today. 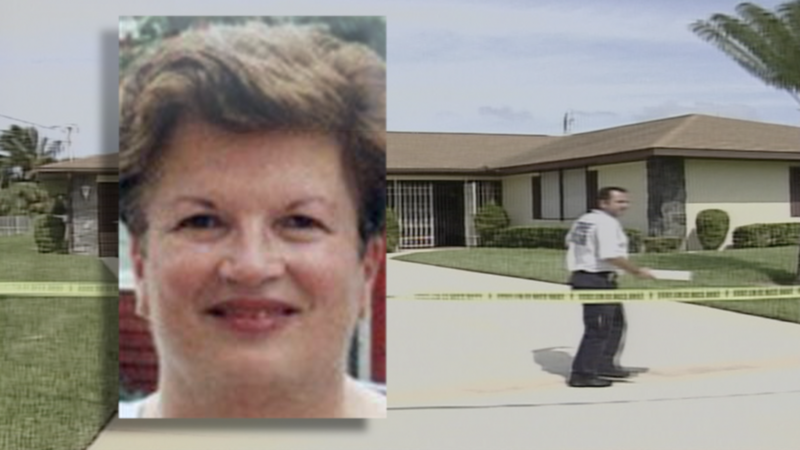 Eight years ago, in 2009, a 12-person jury in St. Lucie County sentenced Andrew Gosciminski to death after they found him guilty of killing Joan Loughman, a mother to twin daughters. Vera Sanchez was one of the chosen 12. “It was just traumatizing,” Sanchez said. “It’s not what you would expect it to be watching TV. Sanchez, who had a newborn baby at home during Gosciminski's trial, says she was most emotional during the twins’ testimony about their mother. Andrew Gosciminski, of a former Fort Pierce assisted living center employee, was convicted of murdering a resident's daughter. Gosciminski met Joan Loughman through an assisted-living facility where he worked and her father was a patient. Prosecutors say Gosciminski had planned to steal $40,000 worth of jewelry. He attacked the Connecticut woman in September 2002 at her father's Fort Pierce home where he beat her, stabbed her and cut her throat, according to investigators. "They said their mom was their best friend. One day she left home and never came back,” Sanchez said. Despite the brutal crime, and a unanimous guilty verdict, during the sentencing phase of the trial, Sanchez recommended Gosciminski serve life in prison. "Some people think of it as, 'if they commit a murder and they killed somebody, why shouldn’t they pay the price?' I think of it as, 'who are we to decide?’” Sanchez said. “I feel like the death penalty is kind of the easy way out for a person that commits such a horrible murder. Wouldn't it be just as bad to be in prison their whole life?" In the end Sanchez was overruled when the majority of jurors voted Gosciminski be put to death. Today, Gosciminski sits on death row, awaiting his fate with 359 other convicted Florida killers. But if Gosciminski’s trial had taken place today, Sanchez’ vote could have saved his life. The law was changed after a convicted killer, Timothy Hurst, successfully argued before the Florida Supreme Court a death penalty recommendation should be unanimous. In Hurst's case, seven jurors voted for the death penalty and five voted for life in prison. Almost 60% of death row inmates are white males, nearly 38% of them are black males. Florida’s Supreme Court ordered a re-write of the death penalty statute. Contact 5 investigators found a unanimous recommendation for the death penalty is rare. Out of the 24 killers from the Palm Beaches and the Treasure Coast sitting on death row, only four received unanimous death sentences. From Sept. 2015 to Sept. 2016, juries heard 33 capital murder cases in the Palm Beaches and Treasure Coast. 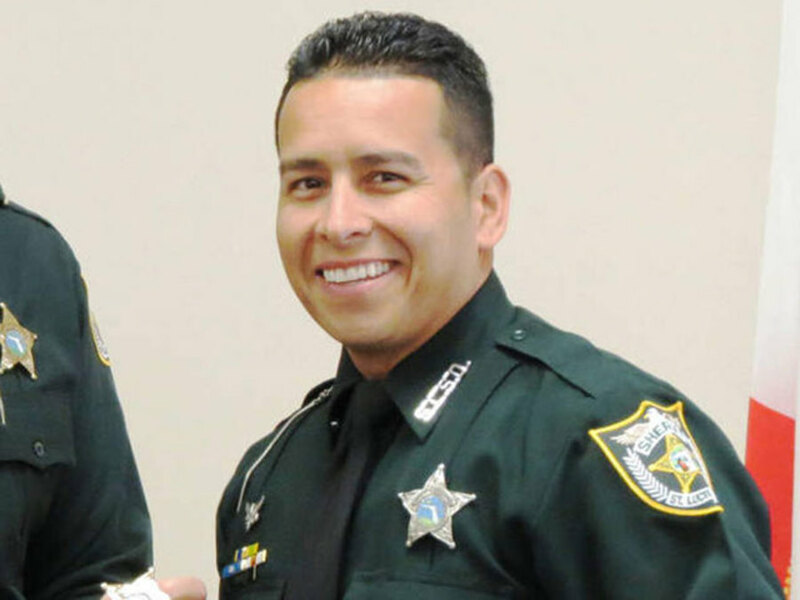 St. Lucie County Sheriff's deputy Gary Morales was shot and killed on Feb. 28, 2013 during a traffic stop south of Fort Pierce. Eriese Tisdale was convicted of first-degree murder and sentenced to death for Morales’ murder in 2016. Only one jury recommended death, in the case of Eriese Tisdale who shot and killed St. Lucie County Sgt. Gary Morales in 2013. Palm Beach County saw the first capital murder case go to trial since the new unanimous death penalty rule was enacted. Crockett was one of the 12 jurors. “On day one they said, ‘this is for a murder case.’ They called us back in and started reading the names, and they read my name, ‘juror number seven.’"
Eventually, Crockett and the 11 other jurors found Rodney Clark guilty of murdering Fader back in 1987. The majority of the jury, including Crockett, did not think Clark should pay for the crime with his life. The average age of a death row inmate is just under 51 years. The average time they have been on death row is over 19 years. Fader left behind three children who were ripped apart from each other after their mother died. Two of them, Angie Fader Sampler and Colby Manas, were present for Clark’s trial. Crockett says you are not supposed to make death penalty decisions based on emotion, but the thought crossed his mind. "I thought, what if they wanted this guy to have the death penalty," Crockett said. This interactive map shows the numbers of inmates currently on death row sentenced for crimes committed in each county, according to the Florida Department of Corrections. Crockett and his fellow jurors were far from sentencing Rodney Clark to death, and Crockett confessed the new ‘unanimous’ law did not come into play during the deliberation process. “I think it is going to make it extremely difficult to administer the death penalty,” Crockett said. However, the Gosciminski jurors voted nine to three for the death penalty. Eight years later, with a new death penalty law in place, Sanchez thinks Gosciminski should get a new sentencing. 1827 – First known execution in Florida, Benjamin Donica hung for murder. 1923 – A bill places all executions in Florida under state (rather than local) jurisdiction, and substitutes hanging for the electric chair. 1972 – The Supreme Court strikes down the death penalty in Furman v. Georgia. Florida subsequently passes a new capital punishment statute. 1976 – The Supreme Court reinstates the death penalty when it upholds Georgia’s statute in Gregg v. Georgia. In Proffitt v. Florida, the Court also upholds the Florida statute. 1990s – Florida botches the electric chair executions of Jesse Tafero, Pedro Medina, and Allen Lee Davis and subsequently begins using lethal injection as its execution method. 2002 – Aileen Wuornos, called the first female serial killer by the media, is executed. 2016 – Florida statutorily abolishes judicial override, the process by which trial judges were permitted to impose death sentences despite an advisory jury's recommendation for life. 2017 – Florida statutorily abolishes non-unanimous jury recommendations for death and requires that the sentencing jury unanimously recommend a death sentence before the trial judge may impose a death sentence.